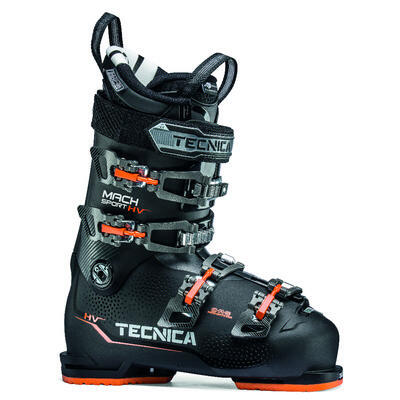 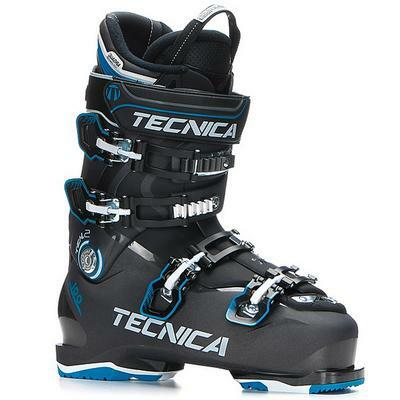 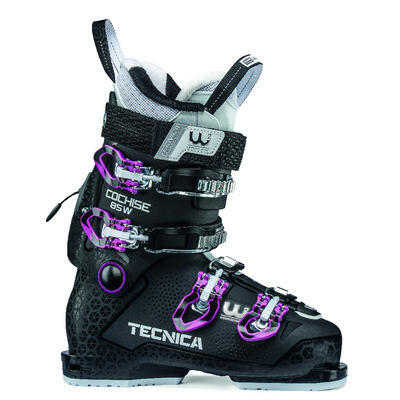 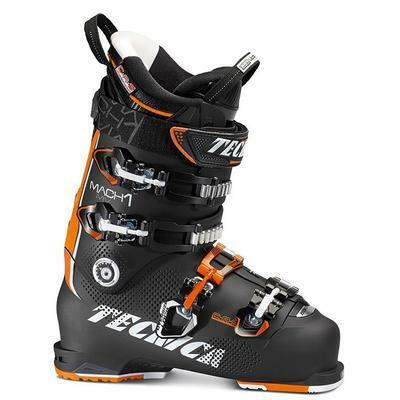 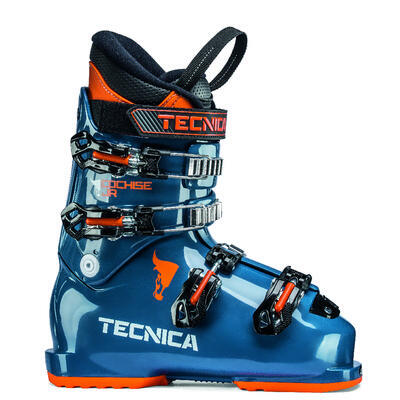 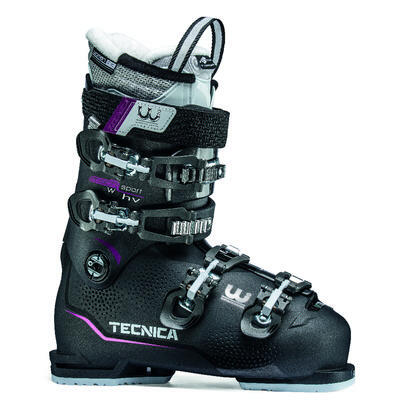 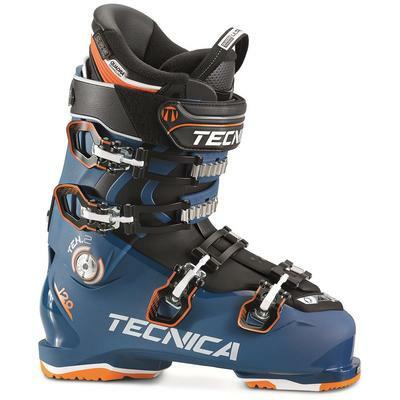 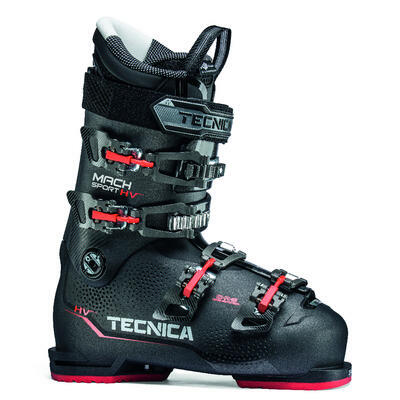 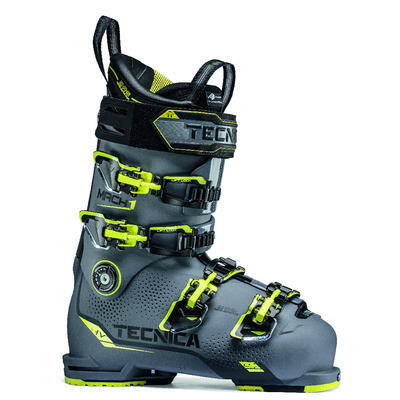 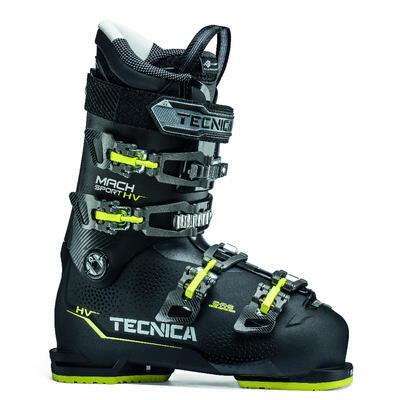 Established in Italy in 1960, Tecnica ski boots have been popular with downhill skiers ever since. 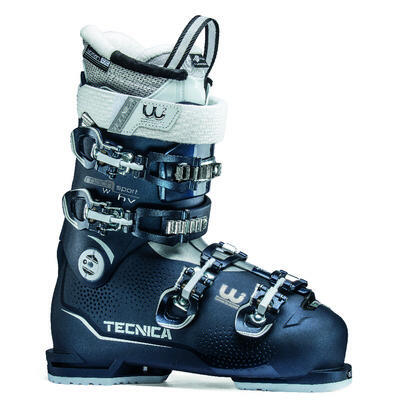 The company aims to produce the best products, to allow customers to enjoy the best performance in winter sports. Providing both comfort and control on the slopes, Tecnica boots are a joy to wear.